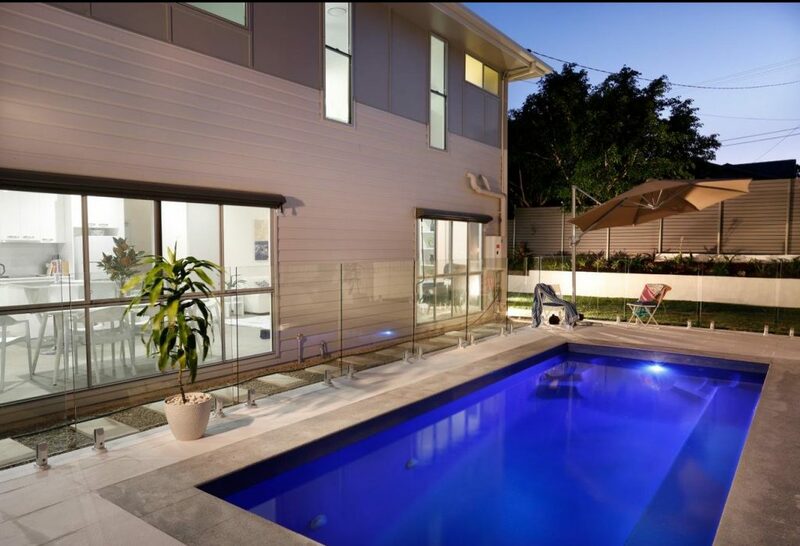 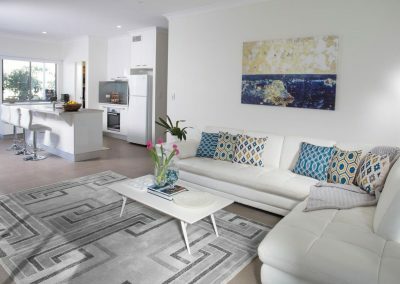 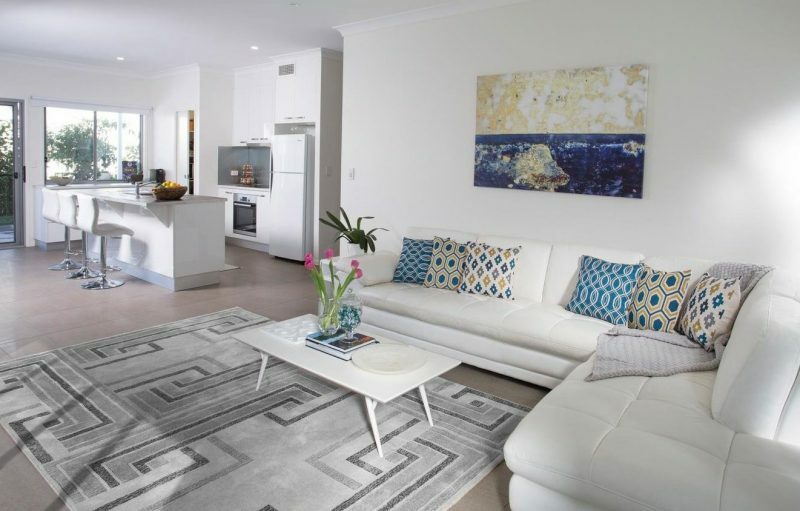 The clients are a young family who have recently decided to sell their unit in Sydney and move North as they are able to obtain a property in Brisbane which they consider provides better value for their money. 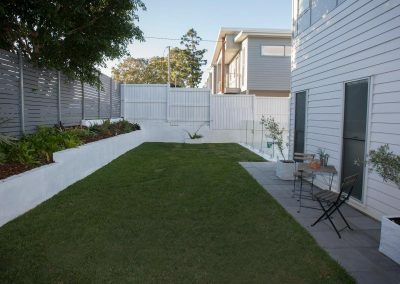 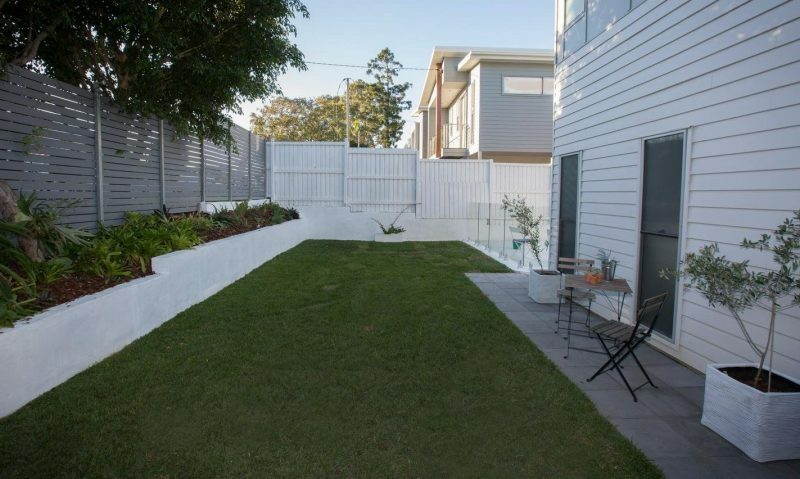 With a brief requesting close proximity to cafés & greenspace and a commute to the Brisbane CBD of less than 30 minutes, the clients were very pleased with this property as it was well within their budget and exceeded their expectations. 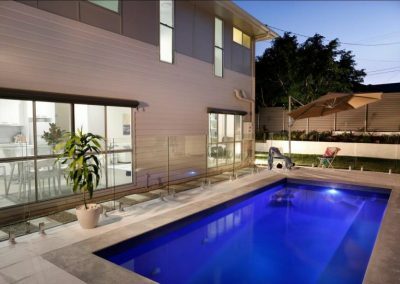 The property comprises a 2015 constructed, contemporary style, 4 bedroom, 3 bathroom home with double garage & in-ground pool and large undercover rear patio. 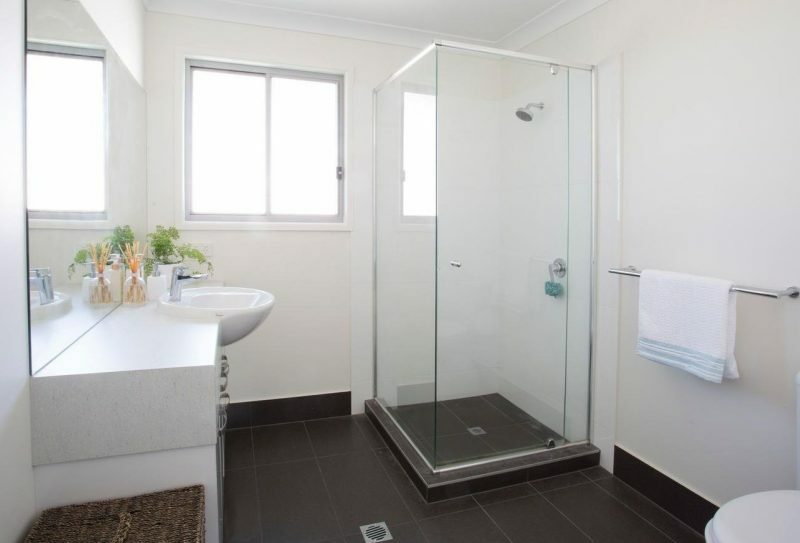 Within walking distance of the property is a local café as well as bush reserve with multiple walking trails. 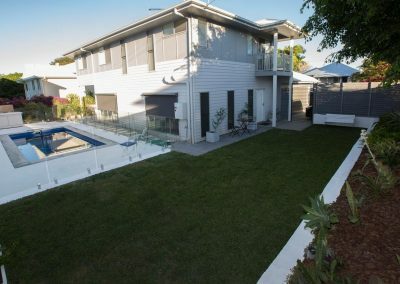 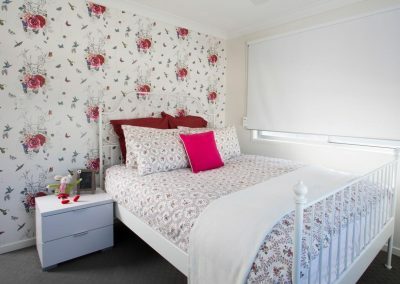 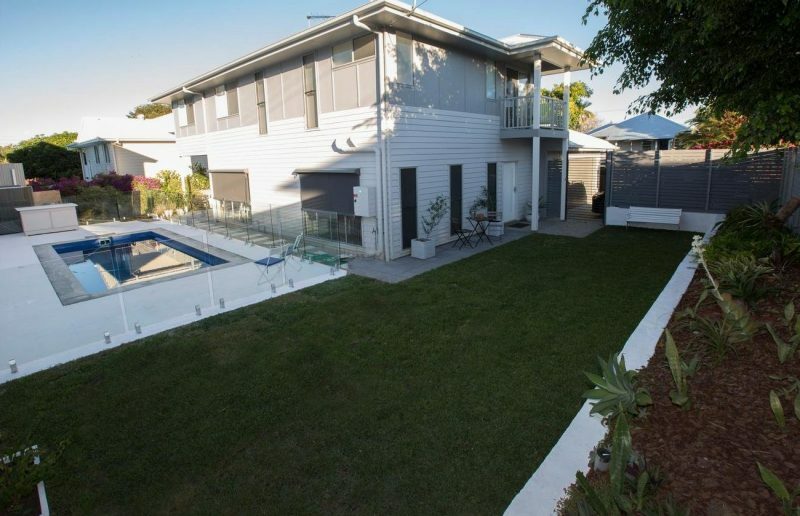 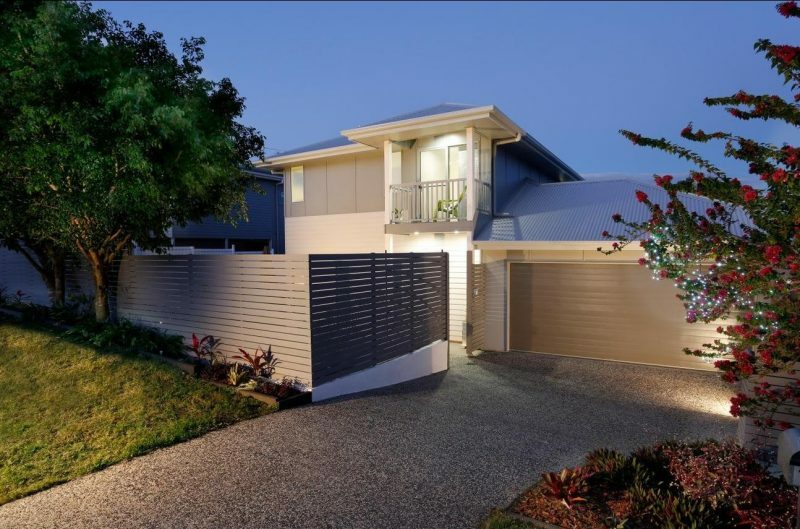 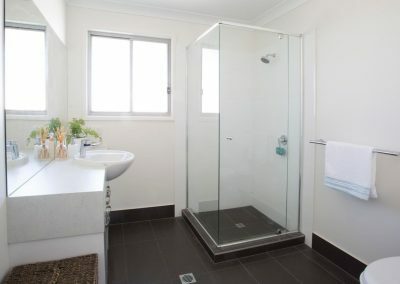 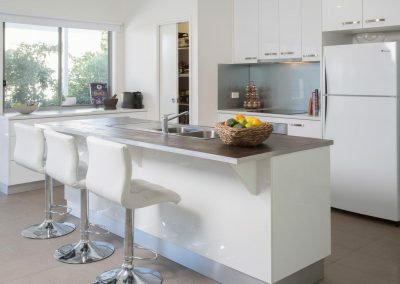 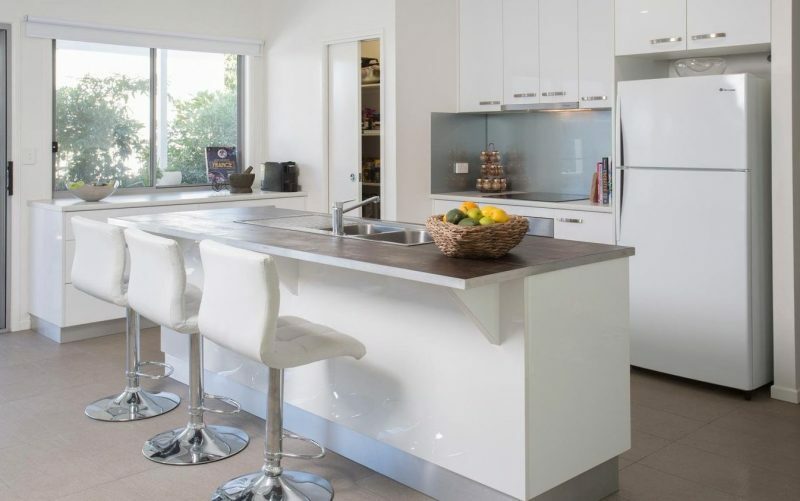 The property was located on the Enoggera/Ashgrove border and is within close proximity to numerous private and state funded primary and secondary schools.